Help Me Win Cover Of The Month!! Hi everyone!! I hope everyone is doing well! 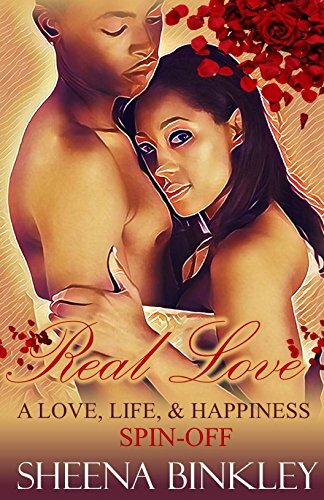 I was checking my emails this morning, and I got an awesome one from AllAuthor.com, as my book, Real Love, was nominated for “Cover of the Month”! How cool is that?! Here’s the thing: In order for me to win this title, I have to get votes to move on to the next round. The top 100 covers will move to the next round next week, so I have to get as many votes to succeed. That’s why I need your help! Please, please, please vote for Real Love to move on to the next round. It would mean so much to me. To vote, please click on the link below and it will send you to the contest page. You can either create an account with AllAuthor, or you can sign-in with your Facebook account. If you liked the cover of my book, Real Love, please vote for it for the Cover of the Month contest on AllAuthor.com!